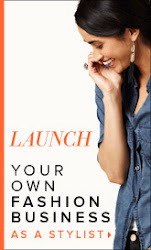 Looking to spice things up with your wardrobe for fall!? 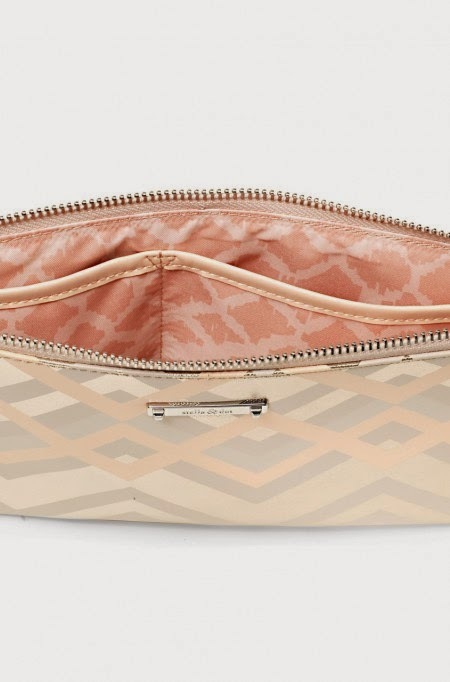 I'll be sharing 3 trends to try, courtesy of Stella & Dot! First up, Modern Femme - this may be my favorite! Yes, that is a little outside pocket for your phone. 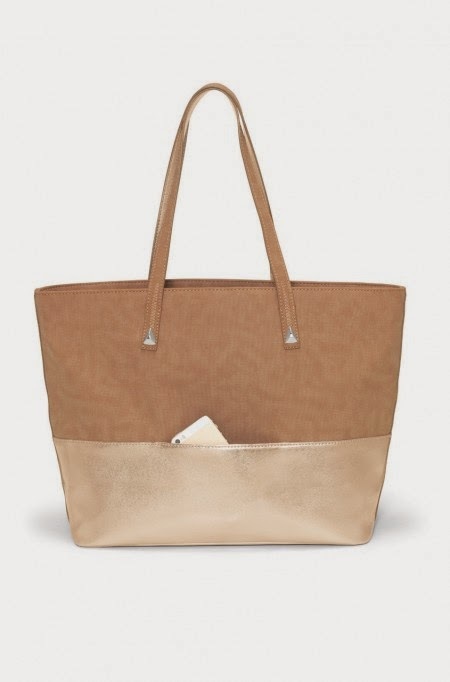 The fabric is mink nubuck blend, with the exception of the metallic area, which is saffiano. I LOVED this piece from the moment I saw it at our fashion show. The stones are handset in shades of pink & blush. It is such a stunner, and looks amazing paired with the Peach Somervell. 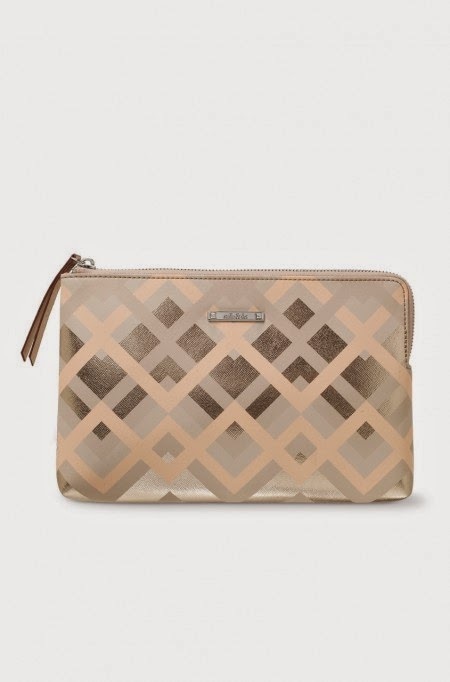 The metallic geo chevron print is totally adorable, and this little pouch fits great inside the Bond Street Tote! Use it as a clutch or a catch all. 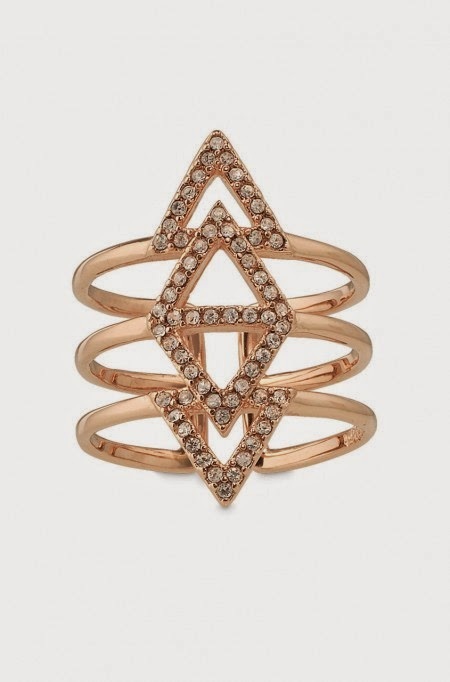 If you don't have rose gold in your wardrobe, this is a great starter piece!!! 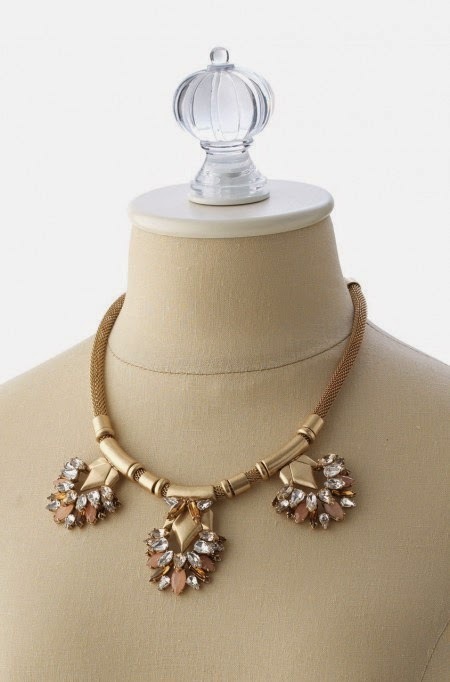 The best selling Rebel Necklace is now available in rose gold!!! 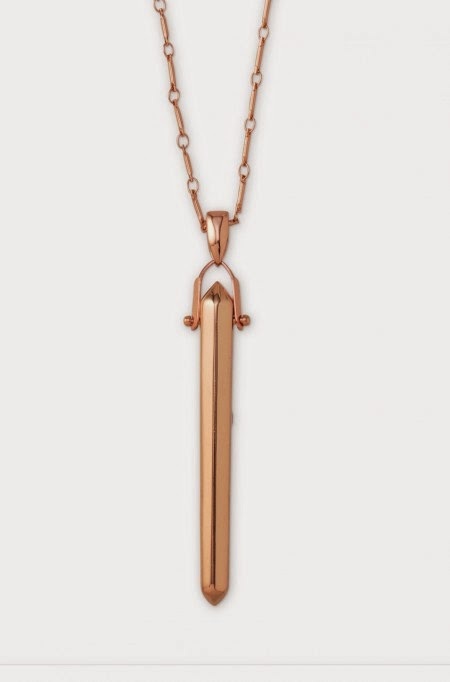 Whenever my clients are looking for a "go to" piece, that layers nicely, can be paired with a tshirt & jeans, or dressed up, I constantly refer them to this piece. It's just a solid piece to have! 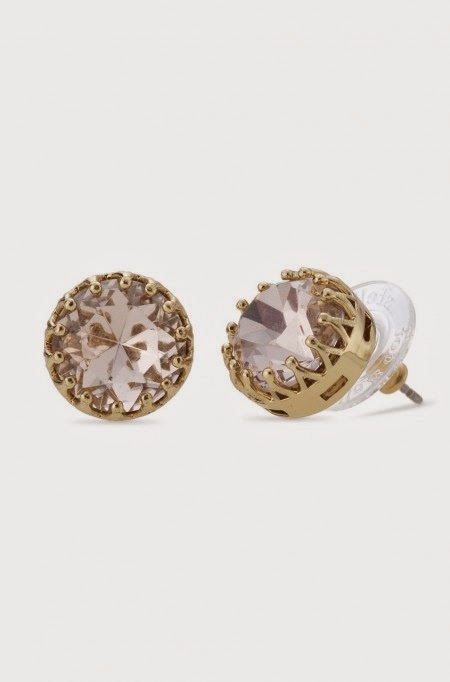 These Nancy Studs in Peach are another staple. Actually, all the Nancy Studs are a staple item to have! Two more trends to come, this week!